Writing a book is on many people's 'bucket list' - sadly most of them will never achieve that big goal! So you have been told time and time YOU SHOULD WRITE A BOOK - Well, what the heck is stopping you? I am sure you have said to yourself that you’re just 'too busy' and if you had more time, of course, you would write it. But you know what the funny thing is, after talking to thousands of people around the world 'time' isn't the reason people don't write books. It comes down to fear! The fear that their book will not good enough. The fear that they will never finish. The fear what others will say. The fear that no one will read it. 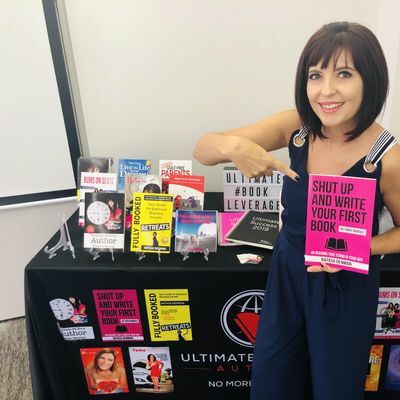 My name is Natasa Denman, author of 10 books myself as well as helping more than 300 people from all walks of life across the globe write and publish their first book and I am here to tell you your fears aren't real. 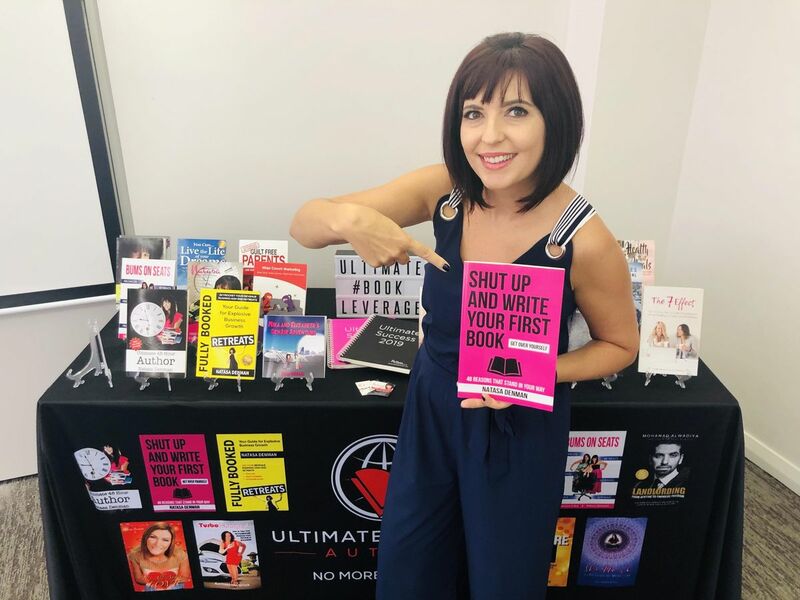 I now run a highly successful International book mentoring business sharing my expertise and experience and developed a blueprint so revolutionary, it has changed the authoring landscape in this country forever. If your book can help just one person, it is worth writing but imagine helping thousands and spreading ripples across the globe. That is exactly what my authors have done and have had their books read in more than 50 countries and changed the lives of 100,000's of people. If you have a book in you, don't be so selfish and not share it with the world. We have the experience, we have the know-how, we have the systems and we have the results.